Celebrate 2018 by giving your hair a 90s update! From scrunchies to barettes, to crimps and headbands, we’ve got all the 90s hair trends that are sure to look hot this season! 123 History does repeat itself, and so do trends. And what better way to welcome the new year than by celebrating with a pretty throwback hairstyle from the 90s? We have to say, we were quite thrilled to see very familiar styles on runways during the SS2018 Fashion Week in New York, London, and Paris. It’s been a while, but it looks like some of the 90s hair trends are ready to take the stage again! Scroll through to find hot 90s hairstyles you can rock in 2018! Hair scrunchies were huge in the 90s until they just disappeared and went out of style. But they’re back with vengeance (thanks to Mansur Gavriel who sent her models down the Fashion Week SS2018 runway wearing scrunchies! ), adorning the hair of stars like Selena Gomez, Bella Hadid, and Ariana Grande. Aside from the fact that you’ll probably see this trend everywhere this season, scrunchies actually benefit the hair, because unlike elastics or hair ties with metal snags that damage the hair, they’re made of fabric and are, thus, gentle on your locks. 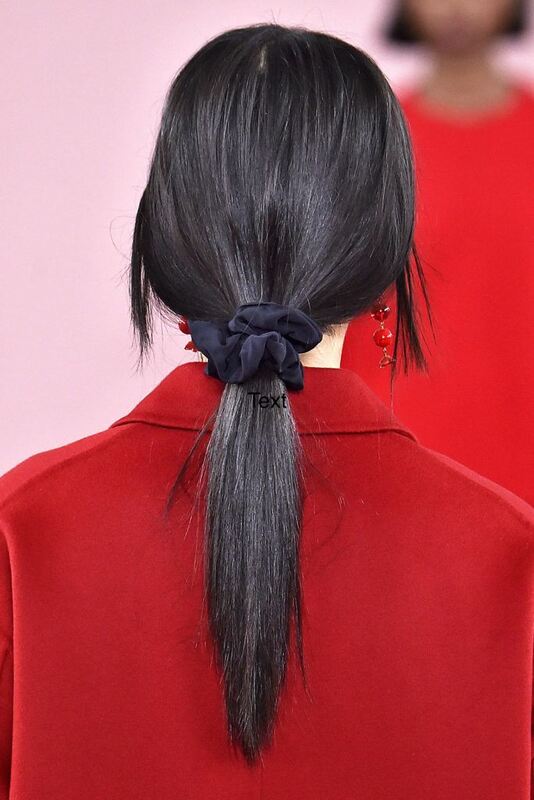 To keep it looking modern, pair your scrunchie with a smooth and sleek low ponytail, and stick to simple ones featuring a plain, subtle design. Avoid huge ones or anything with crazy patterns or metallic fabrics. Editor’s tip: Because they’re often made of soft fabric, scrunchies tend to keep sliding down your hair. Give your style a good grip by spraying the part where the base of your ponytail will be with TONI&GUY Sea Salt Texturising Spray. This will give your hair texture and help keep your scrunchie in place. 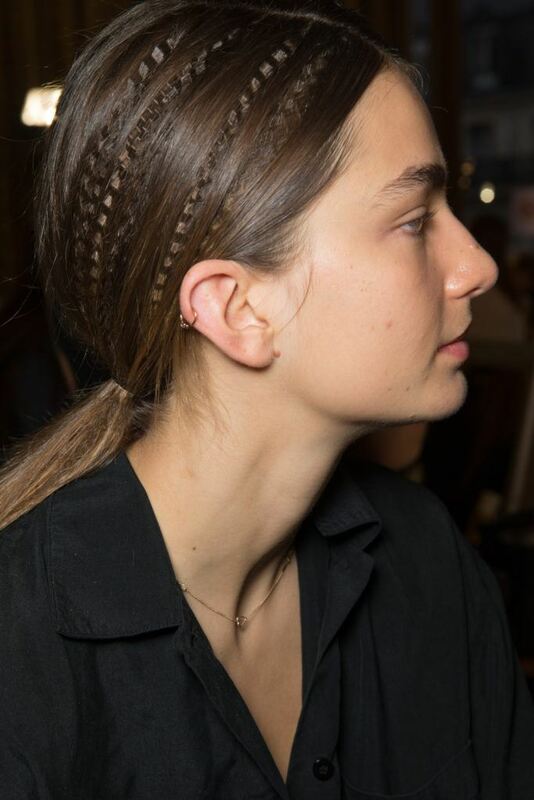 Lizzie McGuirre had us all itching to crimp our hair in the 90s, and if you didn’t get to try this look (perhaps you were too young for your parents to let you get your hands on a crimper), the day has come for you to finally catch the trend. It’s 2018 so keep it young and modern—you can crimp just a few sections and leave the rest sleek and straight, and put everything up in a ponytail. 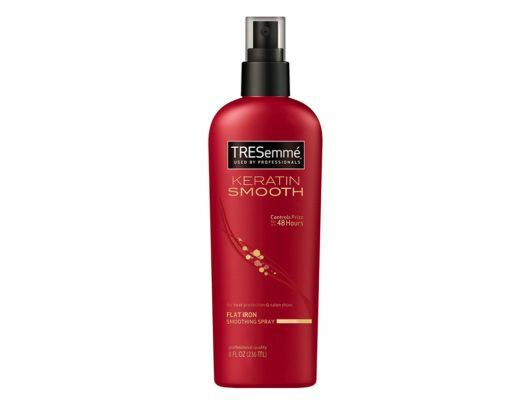 Editor’s tip: Don’t forget to use TRESemmé Keratin Smooth Flat Iron Smoothing Spray if you’re using a hot tool to crimp your hair. Remember, you want it crimped, not crisped! The headband trend comes and goes, each time with a different version (remember the Blair Waldorf headbands during the Gossip Girl era?). But making a comeback from the 90s are oversized ones that take up most of the head. 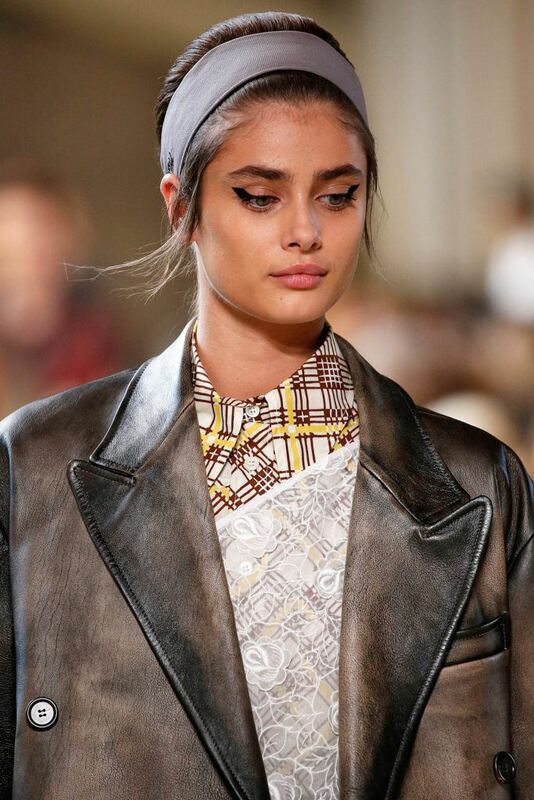 One way to avoid looking like you’ve stepped out of a 90s aerobics video is to pair your headband with a sleek sophisticated hairstyle—whatever you do, don’t mix the scrunchie trend with the oversized headband trend. One 90s hair trend at a time, ladies! Whether you’re thrilled that these hair trends are back or feel like they’re best left in the 90s, these hairstyles will surely trigger serious nostalgia. Get ready to relive your good old days, because by the looks of it, you’ll be seeing a lot of these 90s throwback hairstyles, from runways to red carpets!